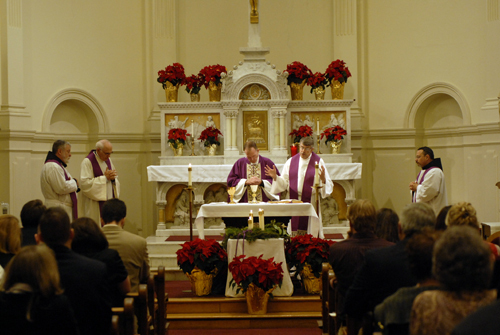 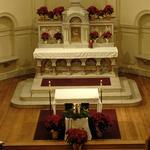 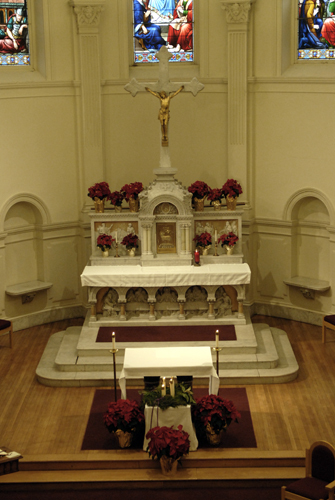 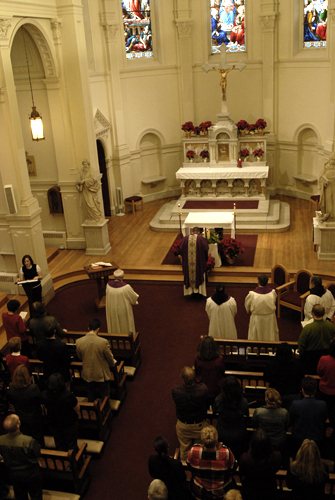 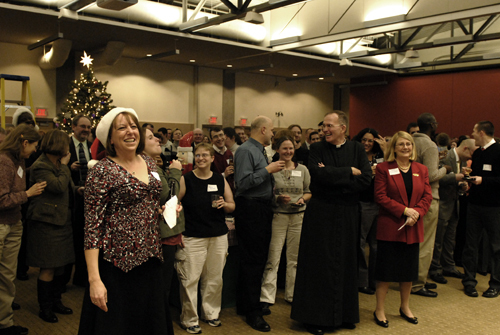 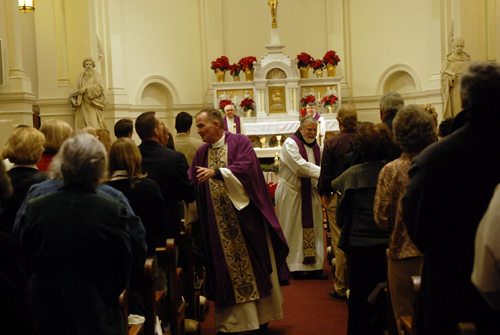 Faculty and staff of The Catholic University of America celebrated the upcoming Christmas holiday on Dec. 18, 2008, with the annual Advent/Christmas Mass in CUA's Caldwell Hall Chapel. 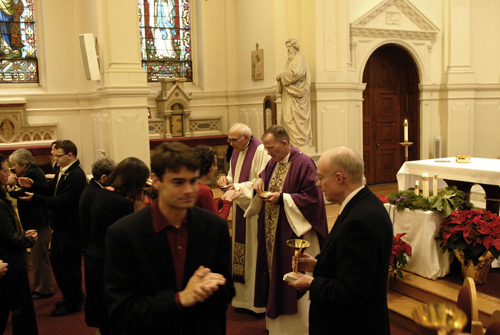 Following the Mass, Very Rev. 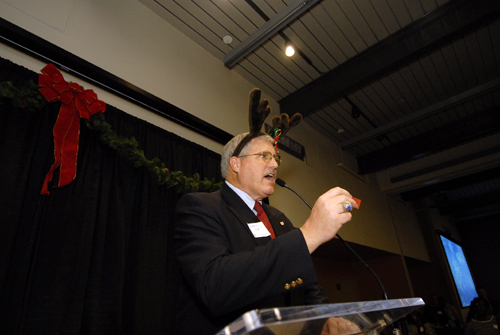 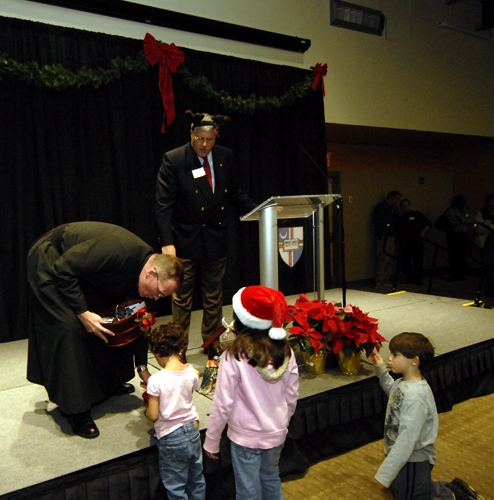 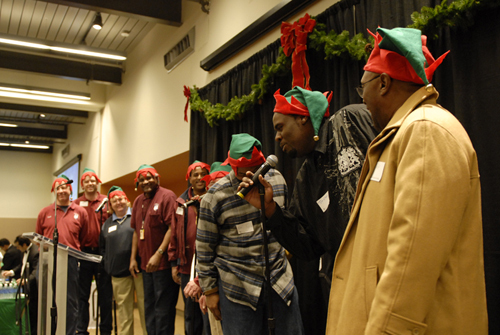 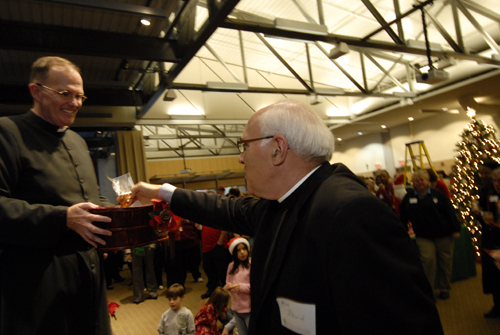 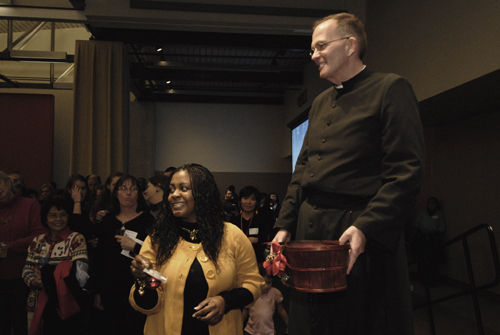 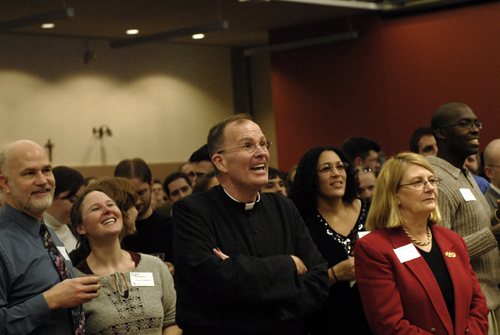 David M. O'Connell, C.M., university president, hosted a university-wide Christmas party in the Edward J. Pryzbyla University Center.